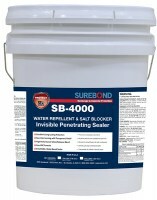 Surebond has been manufacturing sealers and cleaners for brick pavers, concrete, and masonry over 30 years. 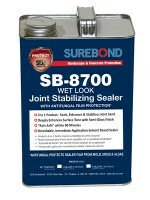 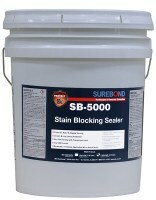 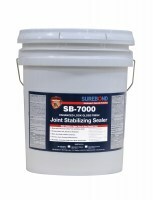 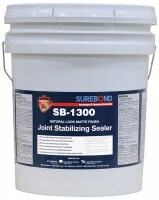 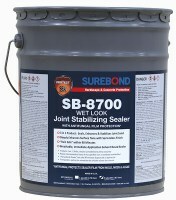 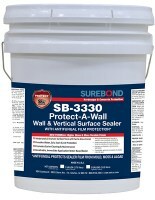 The orginal "joint stabilizing" SB-1300 Sealer has been an industry leader. 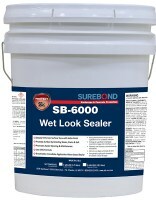 Surebond hardscape products have been trusted on projects throughout the world, including Disneyland, the U.S. Capitol building, the Panama Canal, sports stadiums, shopping centers, streetscapes and tens of thousands of homes.